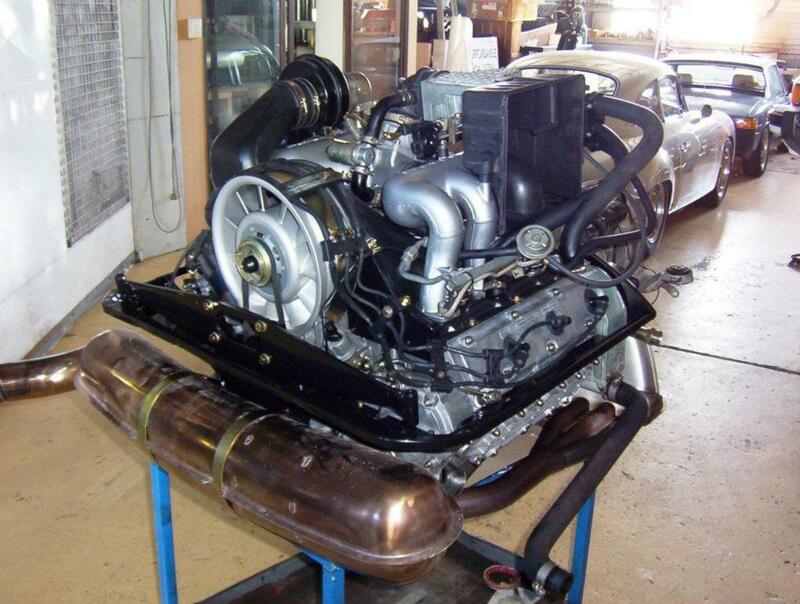 If it is a transmission overhaul or a special gearset for a competition car we can meet your requirements. 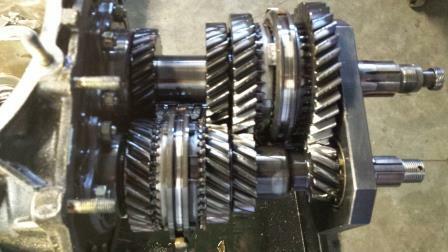 If it is a transmission overhaul or a special gearset for a competition car we can meet your requirements. Please enquire with your needs to discuss this project! Ask us about your needs and requirements regarding your transmission.Whether it be a standard rebuild or freshen up, or a, specifically selected set of gears and components! We have it covered! A program can be formulated and worked to if requested.